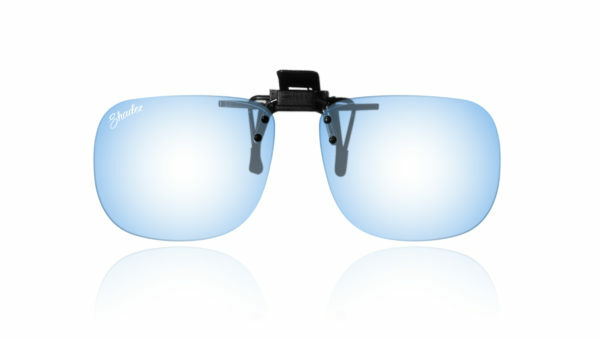 Shadez Blue Light Clip-On for adults are the new trend to protect yourself in style. Any pair of glasses you have will protect you against blue rays. 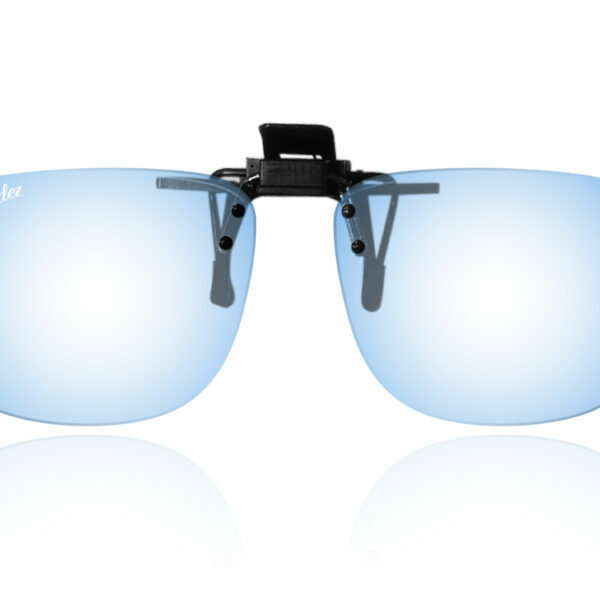 Those premium Swiss designed clip-on have a special Ophthalmic protective coating designed to reflect and cut blue light penetration. Sources of harmful blue light include some electronic devices such as computers, tablets, smart phones, TVs, fluorescent lighting/LED lighting and the sun. Ideal for indoor office use and in low light or at night. Clinically proven to reduce eye fatigue, dry eyes and blurred vision. Stylish and suitable for everyday wear. Snug fit on the head, allows you to be active.